This colorful and elegant 50% viscose and 50% polyacrylic scarf nestles comfortably around your neck, creating a truly fluffy feel. 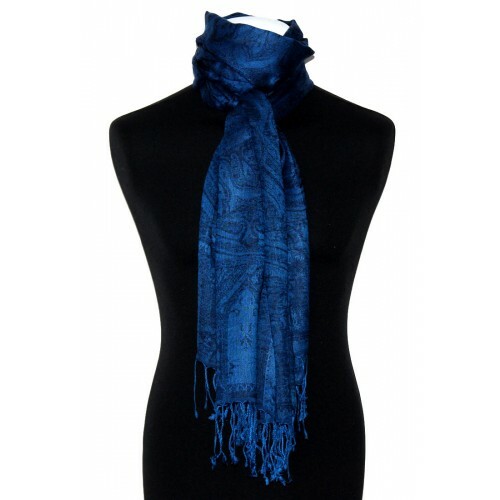 It is enhanced by an elegant paisley pattern. With this high-quality product you will experience unforgettable moments. 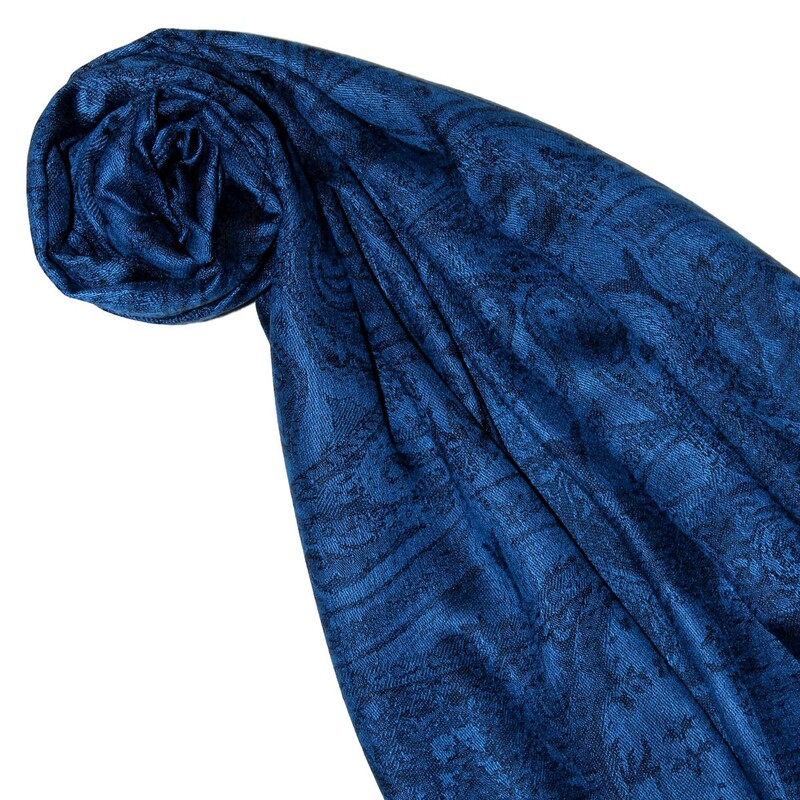 Soft and supple, this exclusive LORENZO CANA Pashmina presents itself in harmoniously coordinated colors. Our pashminas for women are a pleasure for all the senses. 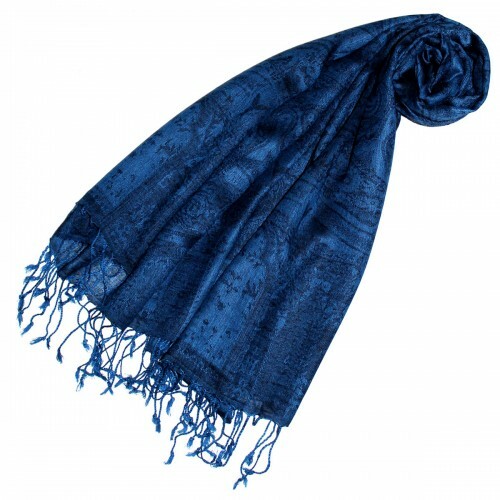 The luscious patterns of the 50% viscose and 50% polyacrylic fabrics are handcrafted using traditional Jamawar weaving techniques. 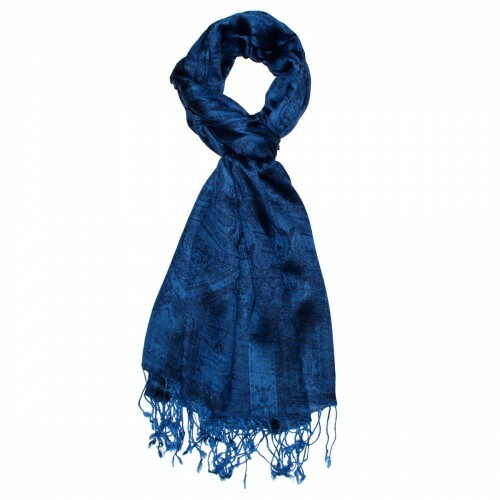 Each scarf is unique, small deviations from the pattern are therefore possible and emphasize the uniqueness of this top product.